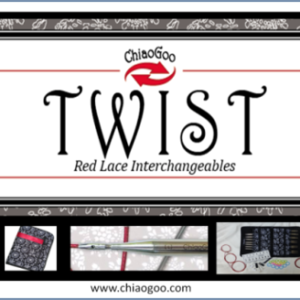 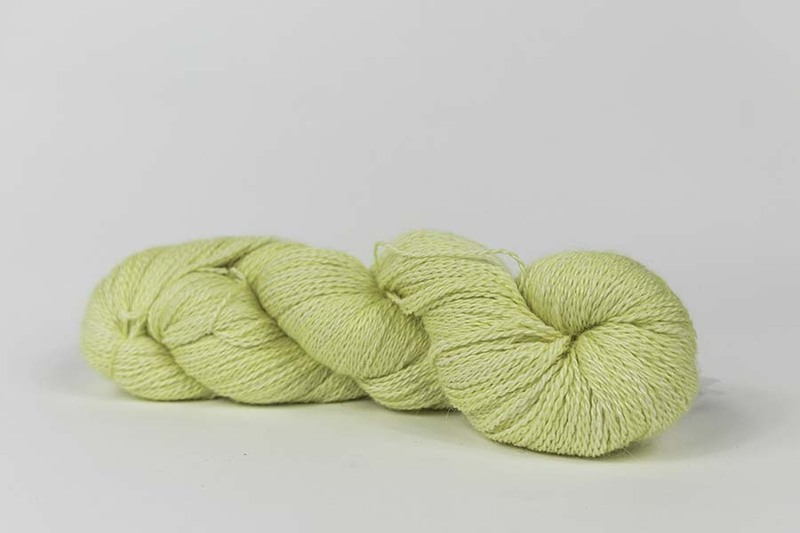 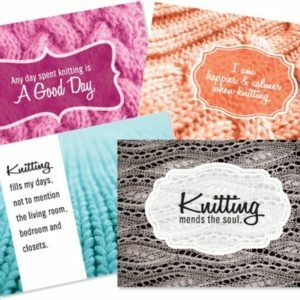 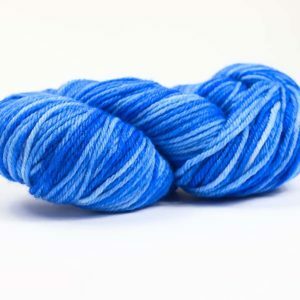 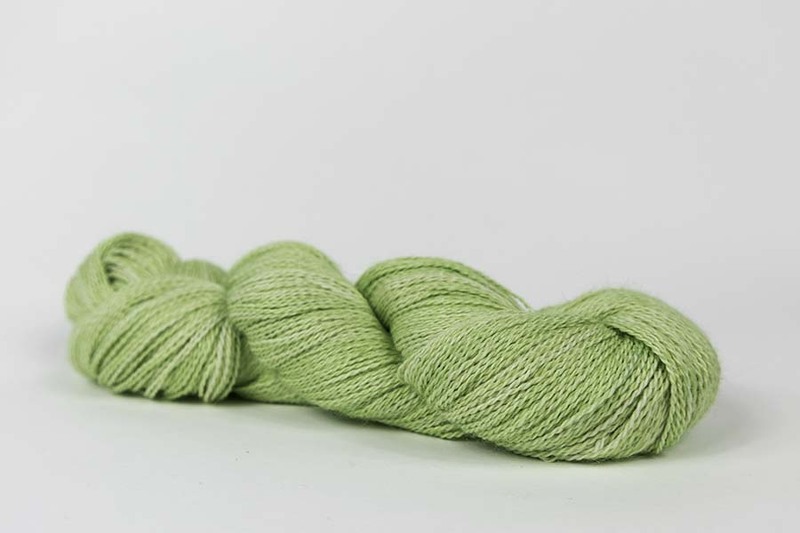 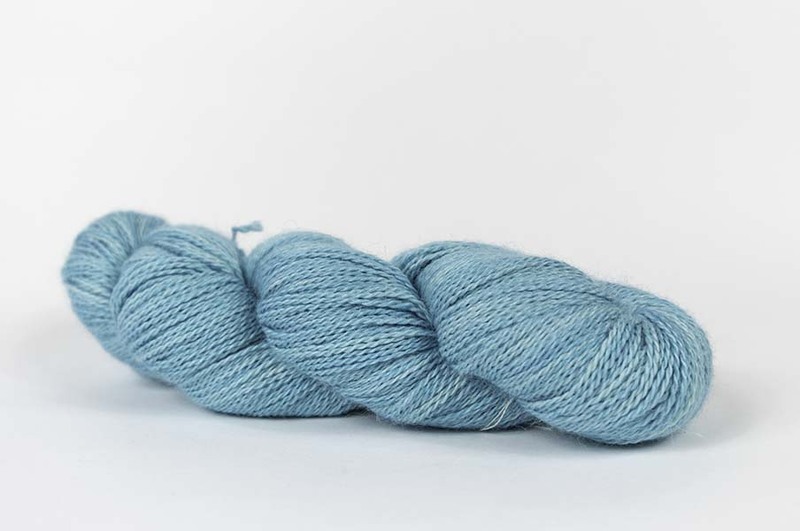 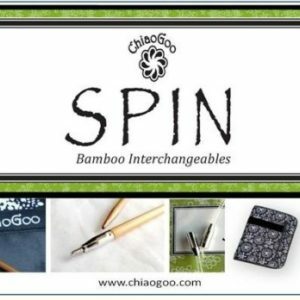 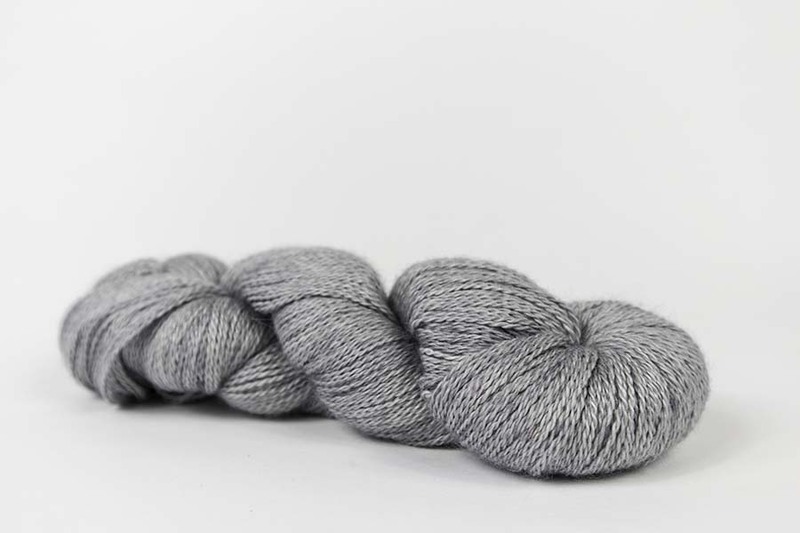 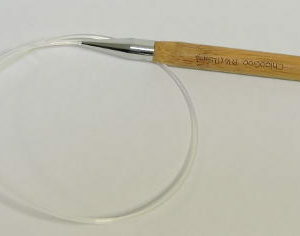 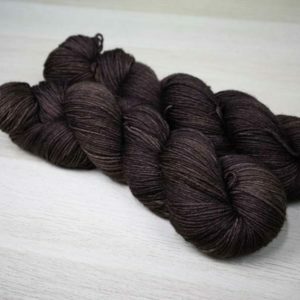 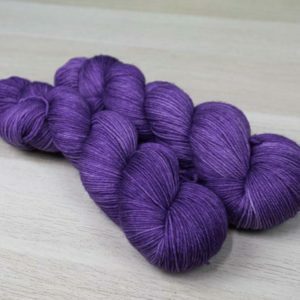 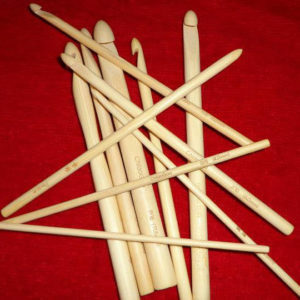 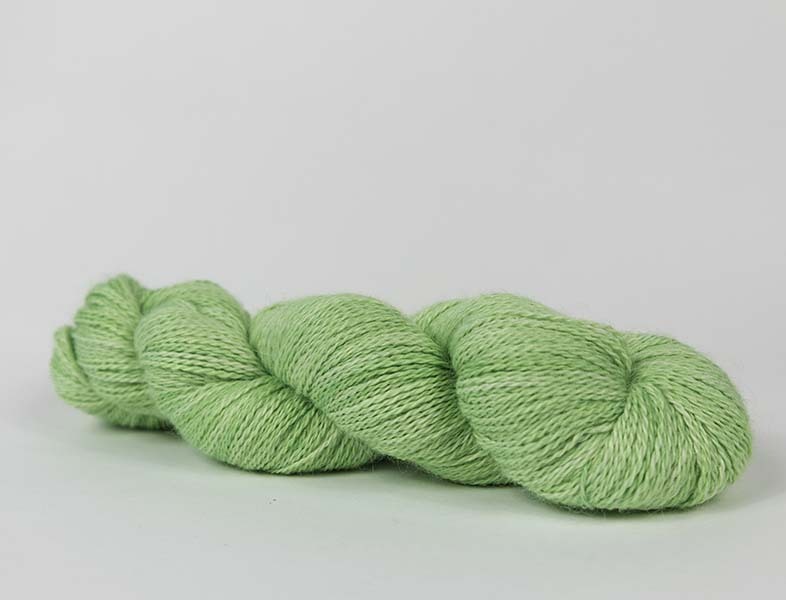 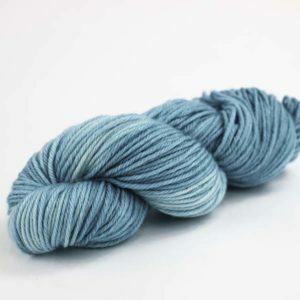 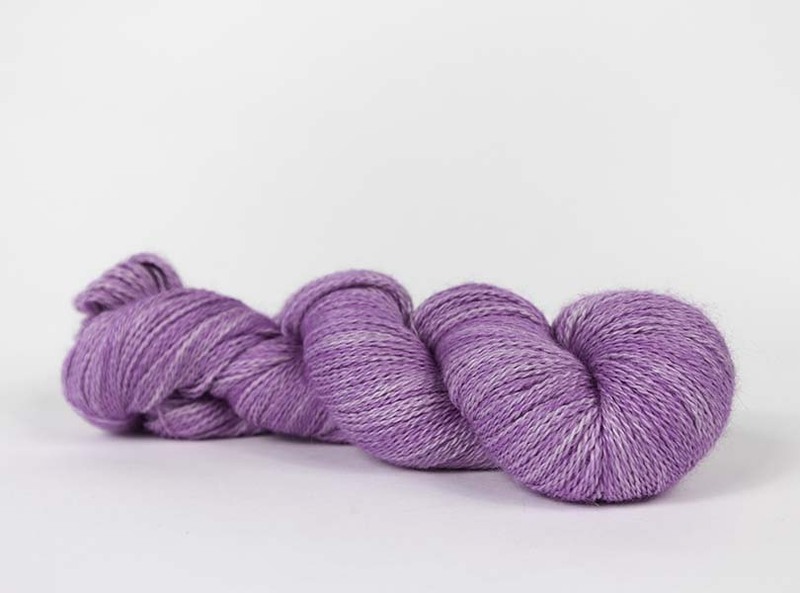 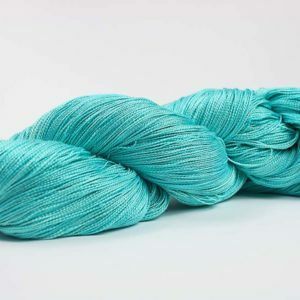 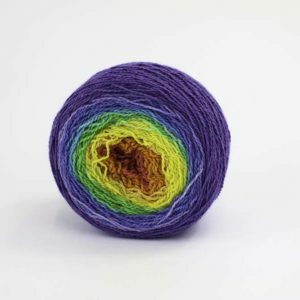 Circinus is a 2 ply construction and lends itself perfectly for knitting or crocheting lace. 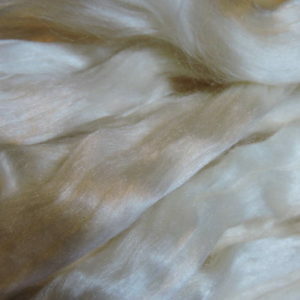 The Baby Alpaca and silk both encourage both slinkiness and drape. 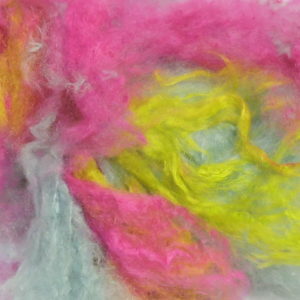 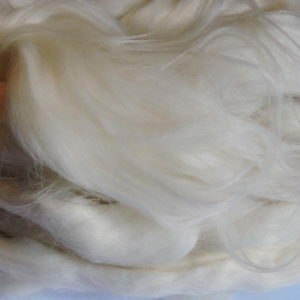 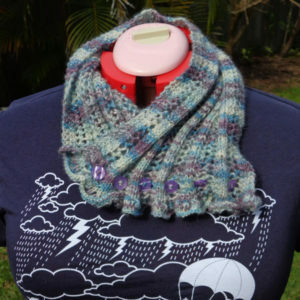 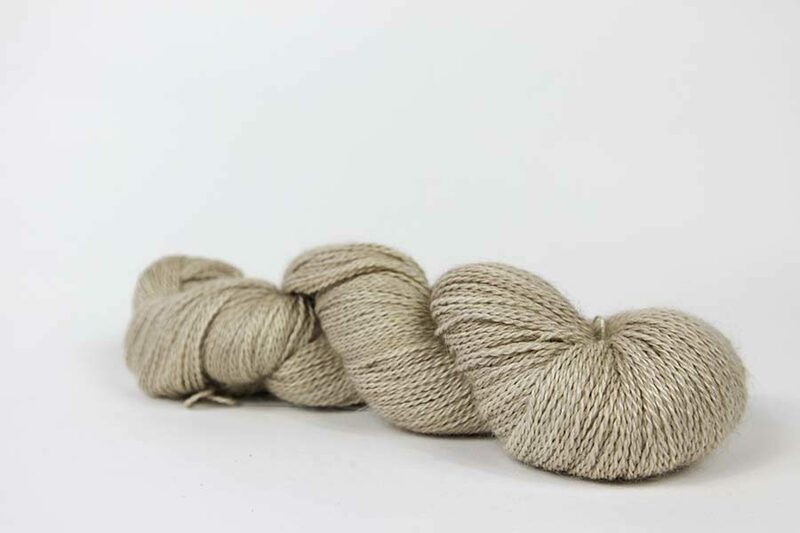 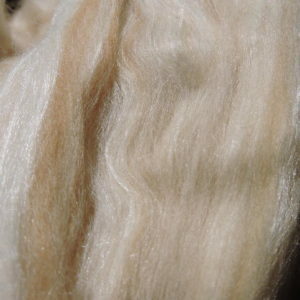 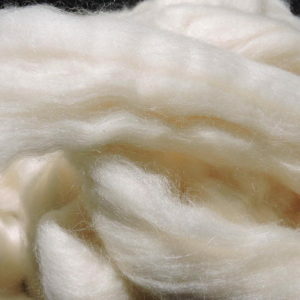 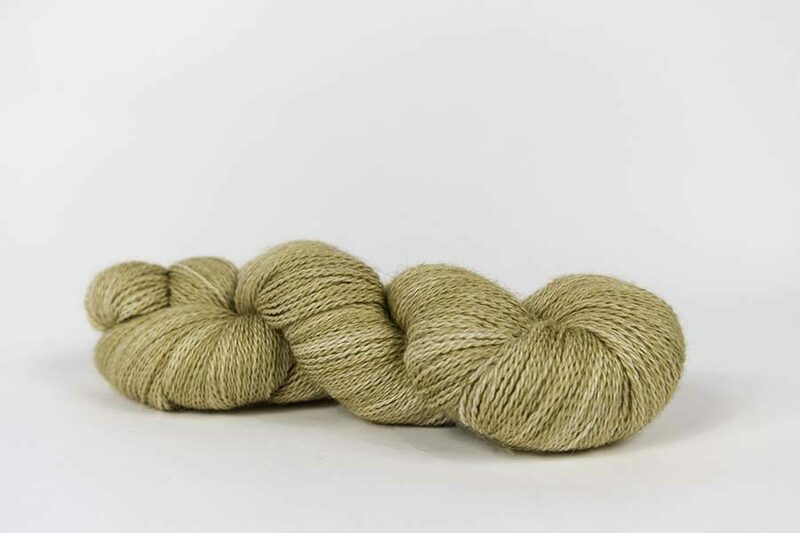 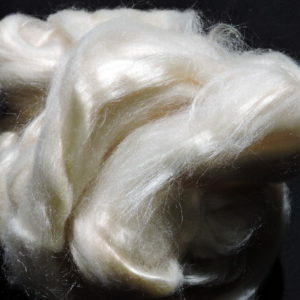 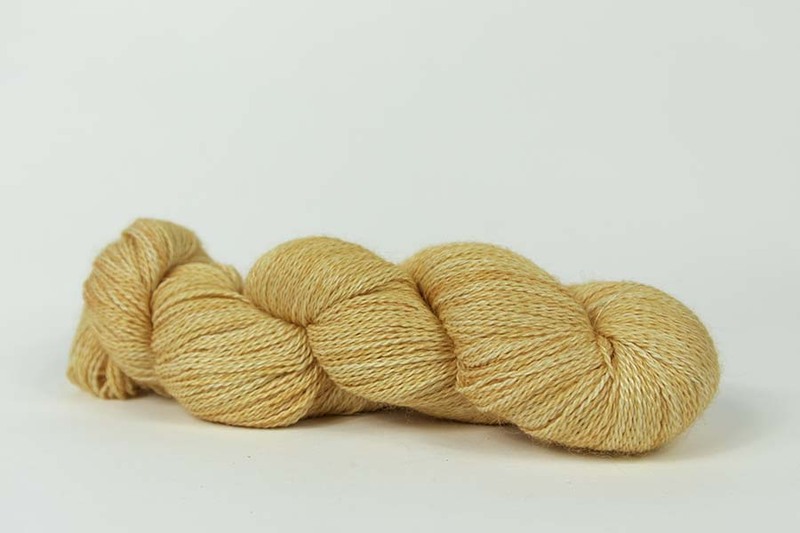 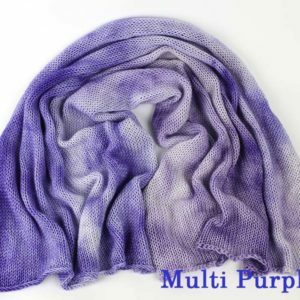 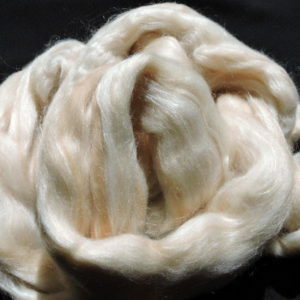 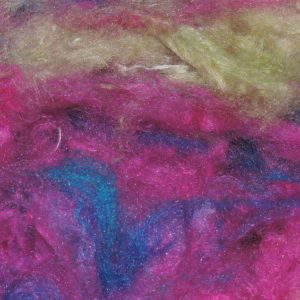 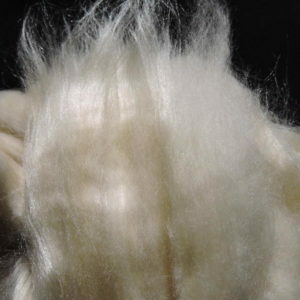 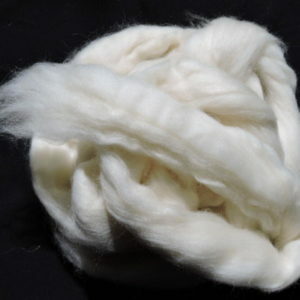 The Baby Alpaca fibres create a gorgeous halo on your project!